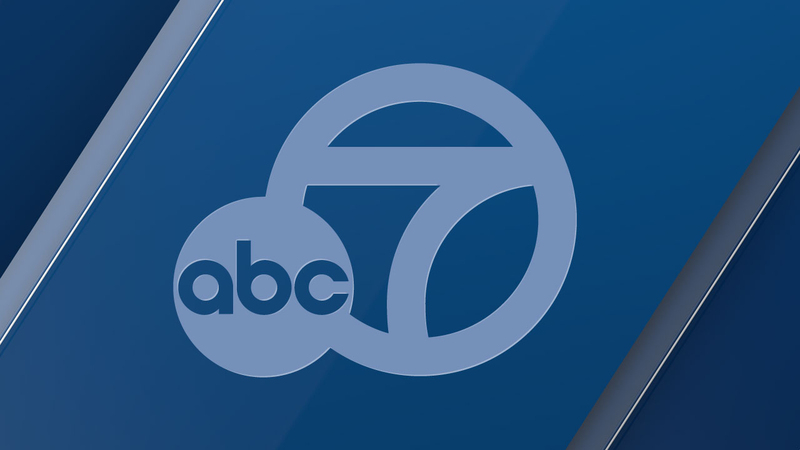 PASADENA, Calif. (KABC) -- A mail carrier was pepper sprayed in Pasadena Wednesday morning in an apparent road-rage attack. Pasadena police said a 55-year-old female postal worker was driving her mail truck in the area of Claremont Street and Mar Vista Avenue around 10:40 a.m. She unintentionally cut off a car and the driver followed her to an apartment complex in the 1000 block of North Lake Avenue. The driver then confronted the postal carrier, spraying her in the face with pepper spray. The suspect then fled south on Lake Avenue in a late-model, light-colored pickup truck. The driver was described as a woman in her 50s, 5 feet 6 inches tall, 160 pounds, with a medium complexion and dark hair. The victim suffered irritation because of the pepper spray, but declined to go to the hospital for treatment. The investigation was ongoing.